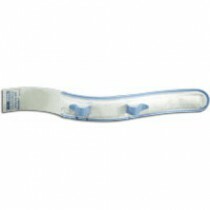 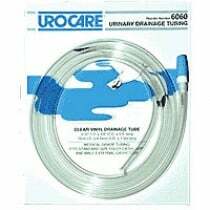 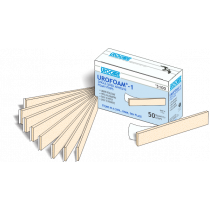 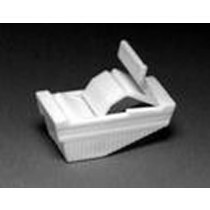 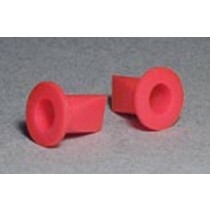 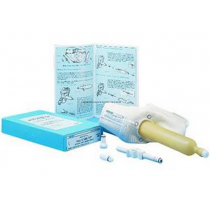 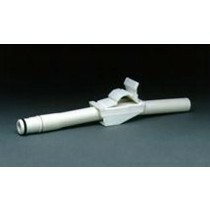 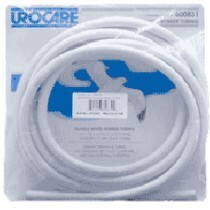 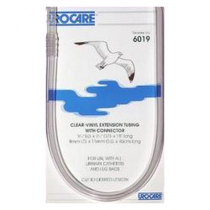 Urocare Urinary Supplies and Accessories are made to fit your individual needs. 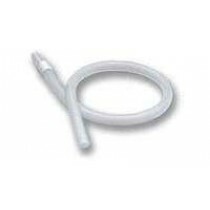 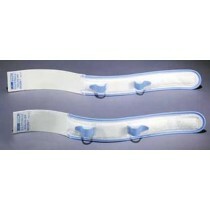 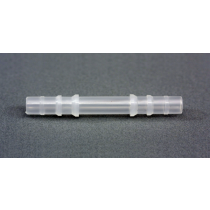 Tubing supplies help with catheterization while Urocare Straps keep tubing and leg bags in place. 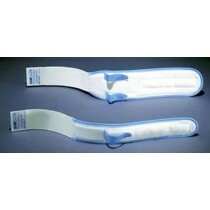 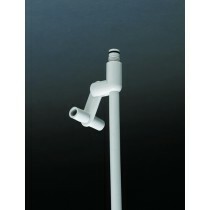 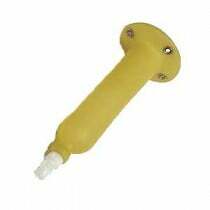 The Male Urinal Kit provides a comfortable alternative to standard condom catheters without skin irritating adhesives.